Tomorrow, October 15th, marks the 9th Global Handwashing Day, an annual global advocacy day dedicated to increasing awareness and understanding about the importance of handwashing with soap as an easy, effective, and affordable way to prevent diseases and save lives. This year’s theme is “Make Handwashinga Habit”. Handwashing is the single most cost effective way to prevent the spread of disease. Yet, so many people still live without this important daily habit. That is why we partnered with UNICEF to create a Speaking Book to educate children on the importance of handwashing with soap and making it a regular part of the daily routine. Our favorite little character, SOPO, takes kids on an exciting journey to learn how they can live a healthier life. We’re working hard to make this initiative a global program to spread the message to all people around the world – and to give people access to soap! Please reach out to us at info@speakingbooks.com if you’d like to get involved. 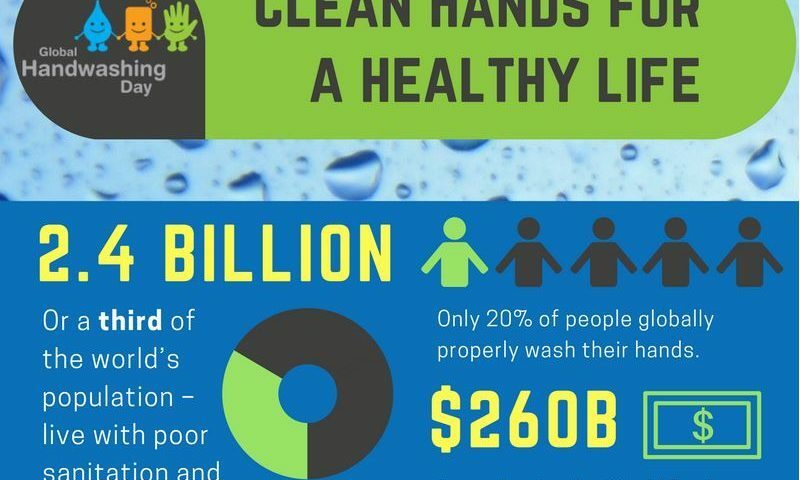 Check out our infographic on the importance of handwashing. GO CLEAN HANDS!